I often read the directions on products out of curiosity, as well as to maximize the quality of its use. Today, for whatever reason, I decided to read the directions on my body wash. They read: "Squeeze onto a wet pouf or washcloth. Work into a rich, creamy lather and rinse." 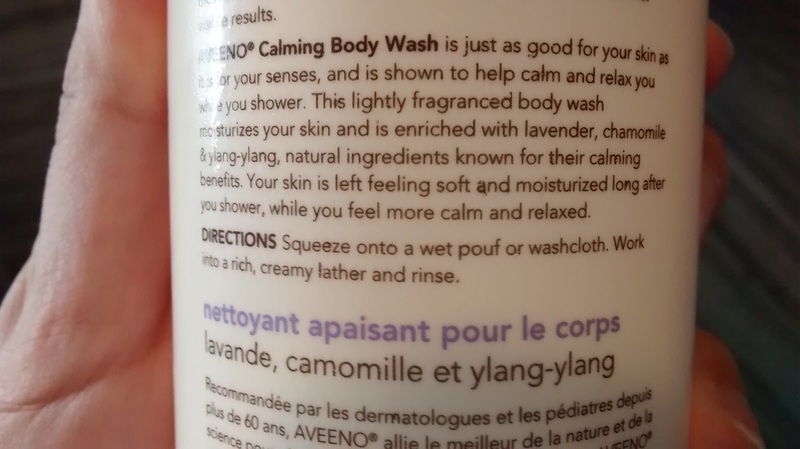 Now, most people understand the concept of body wash, but if you were actually seeking information on this label, you would have a hard time getting clean. At what point does this product contact your skin? I am I to assume that once the wash cloth has been rinsed I can scrub, or I am I to understand that the company actually forgot a step in a 4 step process? Toy labels are similar; the guidelines are vague, sometimes offer vast age ranges, and leave a lot up to interpretation. 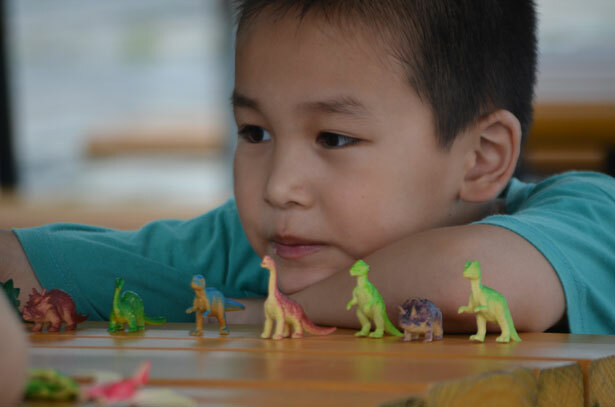 When you're considering whether or not a toy is appropriate for a child, there are really only 3 considerations that label means to express - potential liability, intellectual/ physical complexity, and mature content. Whether or not a person wants their children exposed to swear words, sexual content, or other violence is a personal decision for a parent and has more to do with the child and parenting style than the toy itself. For that reason, let's look more into the other two. Newborns have limited head control, so suffocation is a real threat - limit stuffed toys, bumper pads, and clothes with hoods. 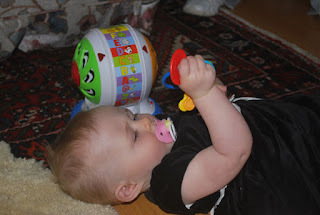 Babies put everything in their mouths, so consider the paint, chemicals, ease of cleaning, and obviously choking potential on any toys. Toddlers take risks and like to interact very intently- watch for parts that could snap, pinch, or otherwise unintentionally snare them. Height Restrictions: Trikes, bikes, and other ride-on toys have more to do with how tall the child is than how old they are. Age is only a factor is so far as the average age of a child that is of a given height with a given set of abilities. If your niece was an early walker and a string bean, there's no reason to wait. Imagination/ Emotional Age: Even if a product is targeted to an older (or even younger) age group, products mean different things to children at different ages of their lives. If the toy is of little concern in terms of risk, allowing the child to grow with a product or nurture an emotional need is a good thing. Development: Since children move through stages at lightening speed, it almost always makes sense to buy a product they are not yet ready for, rather than something that suits them exactly at this moment. Examples include books, clothes, and educational material (science kits, colouring pages, etc).